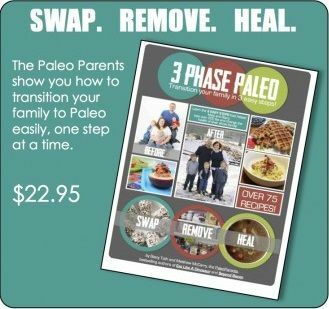 Sigh of Relief – CrossFit Games Open is OVER! I know I’ve said it plenty but I get anxiety ridden over these Open WODs! Seriously! I know I shouldn’t, I’m not anywhere near the ELITE status of the really competitive athletes. I’m just doing it to do it. Ya know? But week after week I let it get to me. The anticipation weasels it’s way into me and I turn into a loonball! Even when I know I can’t do the movements I’m a crazy person! But NOW it’s over for 2012 for me at least. 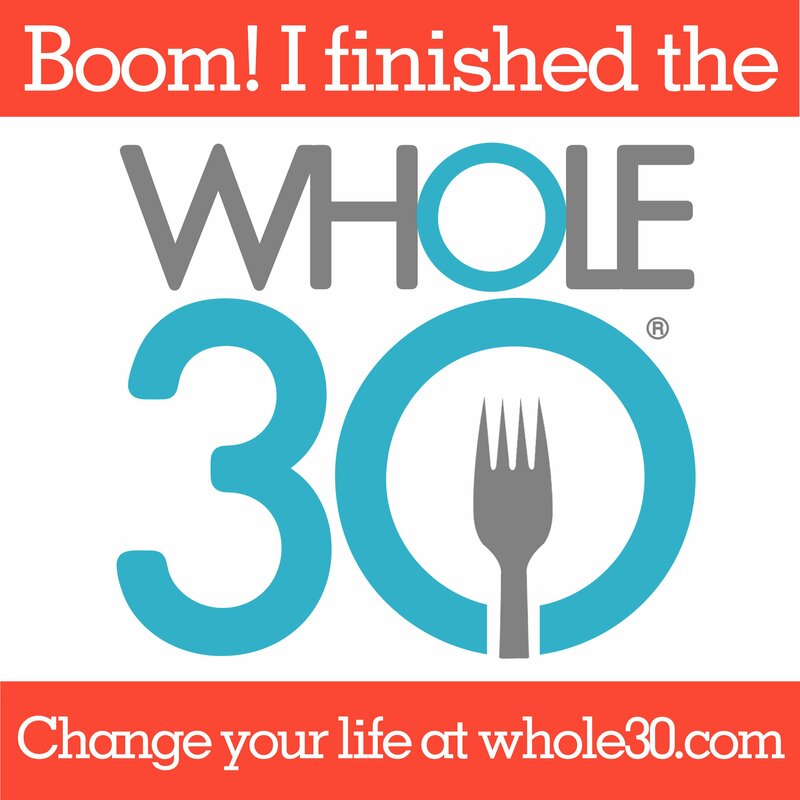 Still praying and crossing fingers and toes for Sherry to make it in the top 20 of the Master’s Group! 12.5 came as a repeat form 2011. I really don’t care but it seemed to cause a stir amongst the mob. Why complain? Just beat what you did last year! Easy right? Heheh, I don’t know. I just know I can’t do a pull up so HOW IN THE WORLD am I going to get my chest to the bar? I’m not. 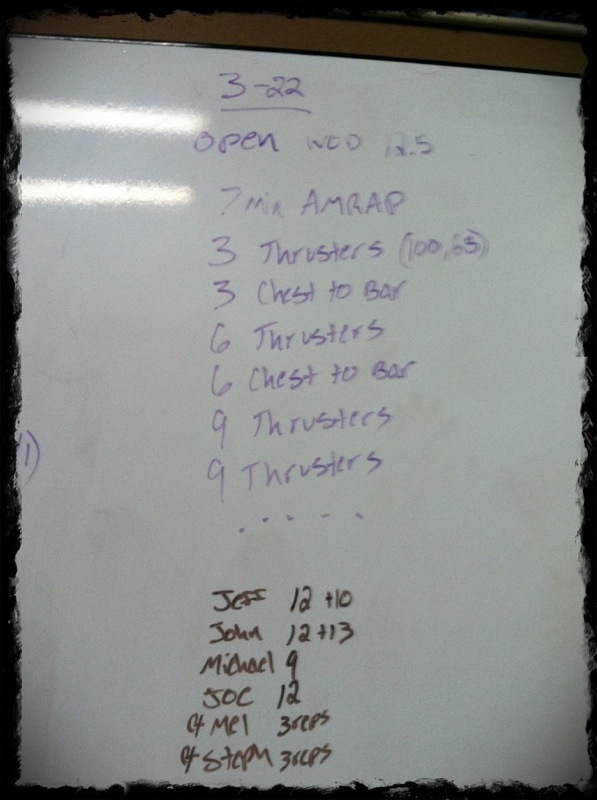 The WOD is a 7 minute AMRAP/Ladder of Thrusters and Chest to Bar. So first round is 3 thrusters, 3 chest to bars. 2nd round is 6 thrusters, 6 chest to bars…keep adding by 3s and do as many rounds as possible. Like good little soldier I knocked out my 3 reps of 65lb thrusters to get counted for the official score and went to band assisted chest to bar. I made it through to the 12 thrusters and only completed 5 of the chest to bar in that round. Final total of 53! Heheheh. Ah well. 7 minutes and WAM BAM thank you MA’AM! I was beat. Thrusters take a toll on you fast 🙂 It was fun. And I’ll be there on Saturday to cheer on the remaining BOOM Beasts. Good riddance 2012 Open!! On to getting that pull up mastered! Have a great Thursday y’all. I may see y’all tomorrow and I may not. Going to the midnight showing of the Hunger Games and well I’m not a spring chicken anymore and not sure if I can hang and be productive tomorrow with little sleep 🙂 Which reminds me I got these cute Hunger Games knee socks to workout in and they are too small 😦 It made me sad. Ah well. 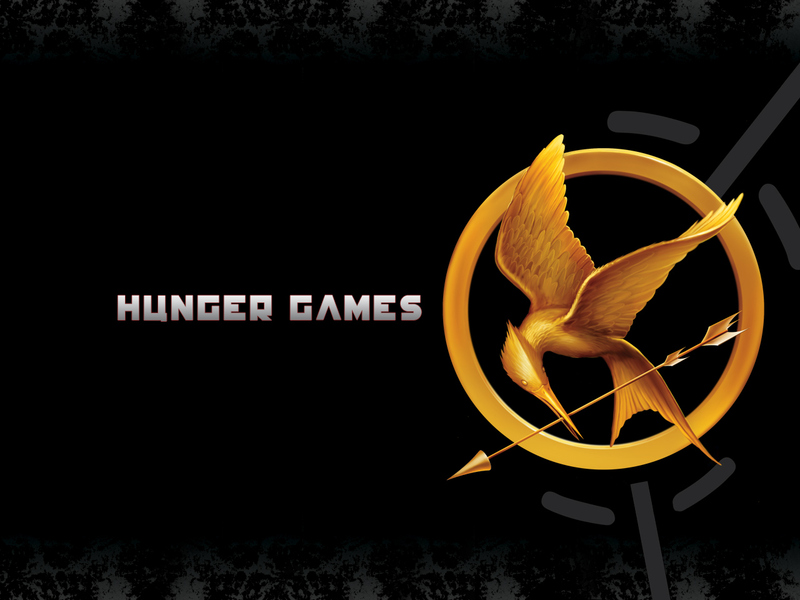 Happy Hunger Games and may the odds be ever in your favor! I don’t understand all of the whining about a repeat workout either. How many times do people do the benchmark WODs? Congrats on finishing! Now you have a level to beat for next year.